It may be little exaggeration to say that the figure of Abraham Lincoln embodies the American ideal more so than any other U.S. president. Although he came from humble beginnings and held several odd jobs before launching his career in politics, Lincoln's determination and natural abilities brought him to the White House, where he led the struggle to preserve the union and emancipate the country's slaves. 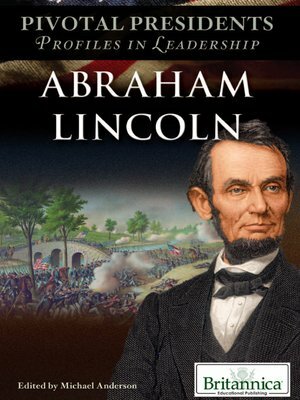 Lincoln's remarkable life—from his childhood to his role as Commander in Chief during the Civil War to his tragic death—is chronicled in this captivating volume.